Rambo: First Blood Part II (also known as Rambo II or First Blood II) is a 1985 american action film, directed by George P. Cosmatos and starring Sylvester Stallone. 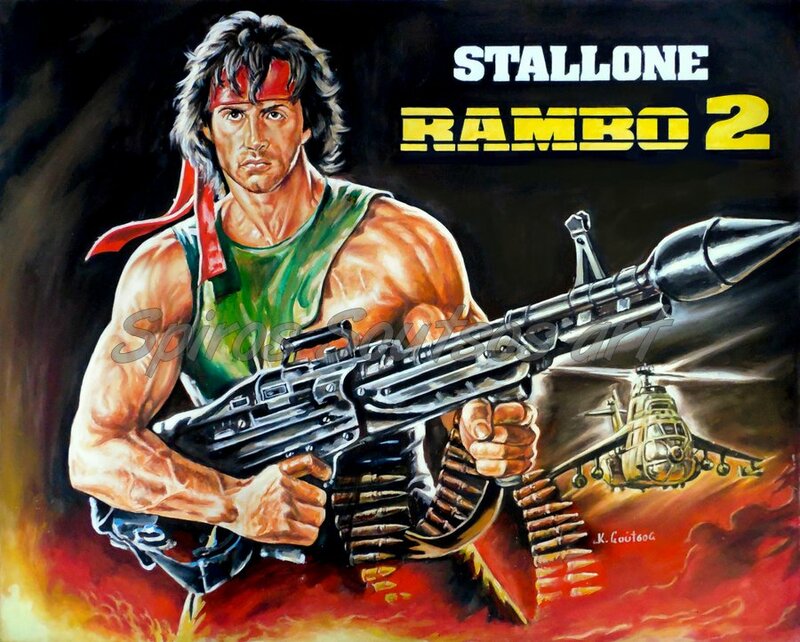 It is the sequel to the 1982 box-office success film First Blood, and the second installment in the Rambo film series. The two other films are Rambo III (1988) and Rambo (2008) . Picking up where the first film left, in this second film, Colonel Samuel Trautman (Richard Crenna) offers Rambo his freedom if Rambo will return to Vietnam to search for American prisoners of war remaining in Vietnamese captivity. The film was shot entirely on location in Mexico. The waterfall explosion scene was shot in Acapulco, Guerrero. Producers considered that Rambo would have a partner in the rescue mission of war prisoners. So the producers wanted John Travolta to play Rambo’s partner, but Stallone declined the idea. Lee Marvin (who was considered to play Colonel Trautman in the first film) was offered the role of Marshall Murdock, but declined, leading to the role being played by Charles Napier. 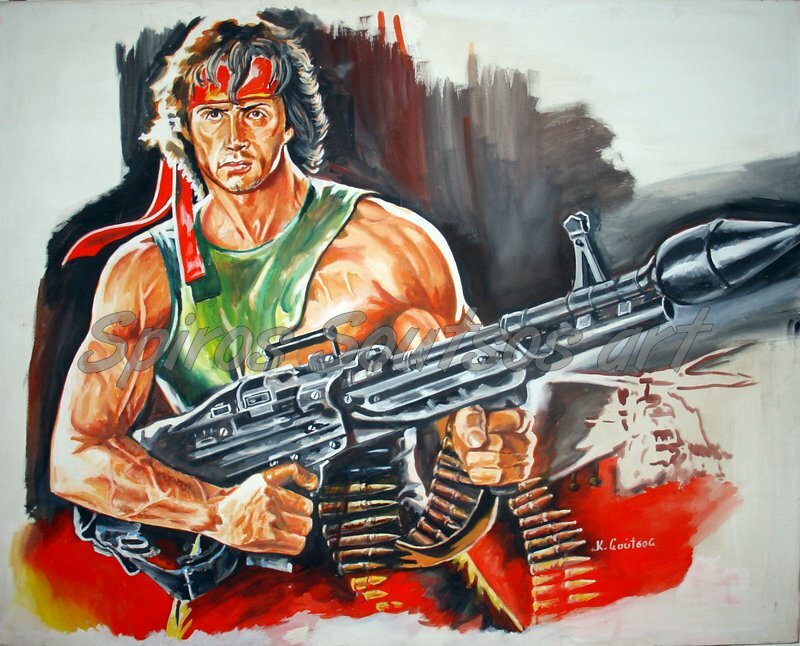 Despite negative reviews, Rambo II was a major worldwide box office success, with an estimated 42 million tickets sold in the US. It has become the most recognized and memorable installment in the series, having inspired countless rip-offs, parodies, video games, and imitations.